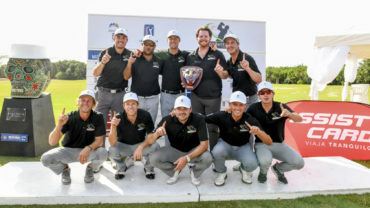 Thunder Bay, ON – With a crucial up-and-down for birdie at the 72nd hole, Cincinatti, Ohio’s Wes Homan claimed the inaugural Staal Foundation Open presented by Tbaytel, his first PGA TOUR Canada win. The 30-year old prevailed in a dramatic fight to the finish over rookie Greg Eason of England, who made a clutch birdie of his own at the last to force Homan’s hand. Homan calmly stepped up a drained a 6-footer, punctuated with a pump of the fist, to secure his first win in four seasons on TOUR. The win moves Homan into the fifth spot on the Order of Merit halfway through the 2014 season, in position to earn Web.com Tour status in the season-long chase for The Five. The Southern Methodist University grad began the day with a two stroke advantage over Eason, a promising rookie in his first season as a pro. Homan would lead by as many as four shots during the front nine, but came to the 72nd hole with a one stroke lead. Eason, needing at least a birdie, struck a brilliant wedge shot to within two feet, setting the stage for Homan, who needed to get up-and-down from some 60 feet away. Homan responded beautifully with a chip that caught a piece of the hole and ran out to six feet, then poured in the putt to seal the victory. The win was particularly special for Homan and his father Chip, who was on hand to watch his son play for the first time in nearly two years. Homan’s previous best finish was a solo second at the 2011 Bayview Place Island Savings Open presented by Times Colonist, with the win coming in his 26th career start. The $27,000 winner’s check put him at $35,692 in season-long earnings. “I knew it was in me. I’ve been working hard, and it was nice to let it all accumulate to this big win today,” Homan said of finally breaking through for his first win. Eason’s solo second result moved him to seventh on the Order of Merit, while Apopka, Florida’s Jeff Corr finished in solo third after a final round 69 to finish at 14-under. Though he didn’t know where he stood exactly, Fargo, North Dakota’s Josh Persons knew a birdie at the 72nd hole Sunday would go a long way in helping him move up to No. 3 on the Order of Merit and secure a spot in next week’s RBC Canadian Open. As it turns out, the birdie Persons posted made all the difference, allowing him to finish in a four-way tie for 11th and make just enough to sneak by incumbent No. 3 Matt Harmon, who missed the cut. One shot higher, and he would have missed out by $155. Order of Merit leader Joel Dahmen, who finished in a tie for fifth to extend his lead at the top, and No. 2 Tim Madigan had already secured spots in the top three for next week and will both make their PGA TOUR debuts. 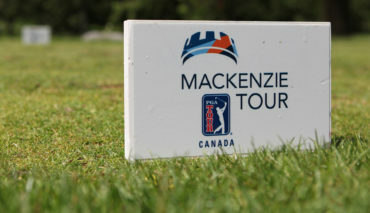 In addition to the top three, three other PGA TOUR Canada members have already gained entry into the field. 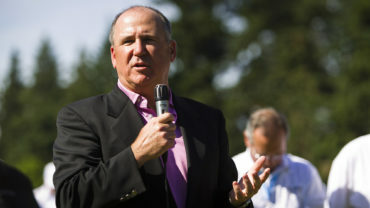 Burlington, Ontario’s Michael Gligic and Montreal, Quebec’s Beon-Yeong Lee won regional qualifiers to get in, while North Vancouver, British Columbia’s Eugene Wong was extended a sponsor exemption on Sunday evening to make his fifth RBC Canadian Open start. 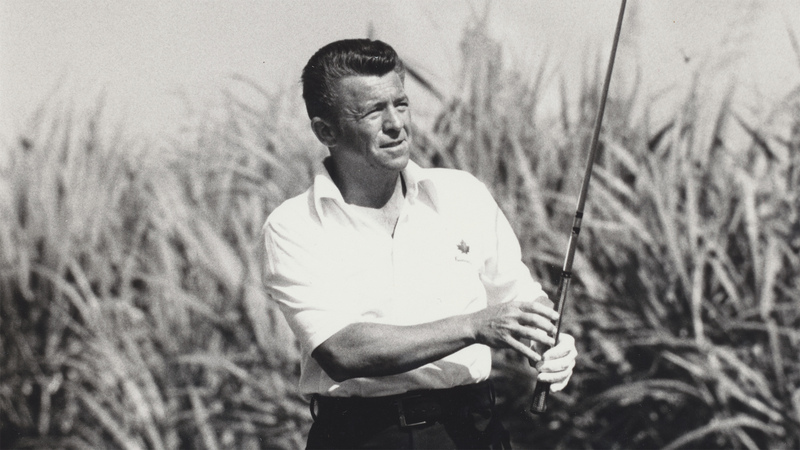 With a final round 2-under 70, Peterborough, Ontario’s Ted Brown finished in a tie for seventh to earn Freedom 55 Financial Canadian Player of the Week honours. Brown finished at 9-under and won a tiebreaker over Victoria, British Columbia’s Cory Renfrew. Each week, Freedom 55 Financial honours the top Canadian on the leaderboard with the award and a $1,500 check. The top Canadian on the Order of Merit at season’s end will earn Freedom 55 Financial Canadian Player of the Year and a $10,000 prize. 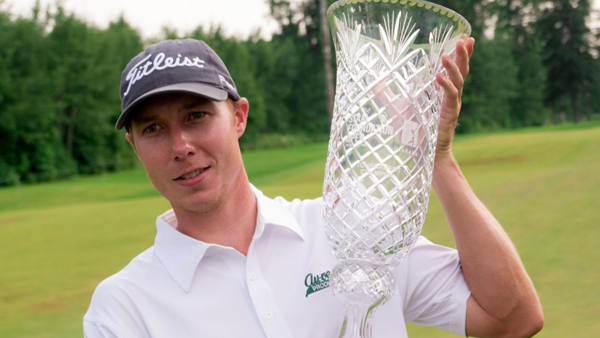 Brown also claimed top Canadian honours at the SIGA Dakota Dunes Open presented by SaskTel.